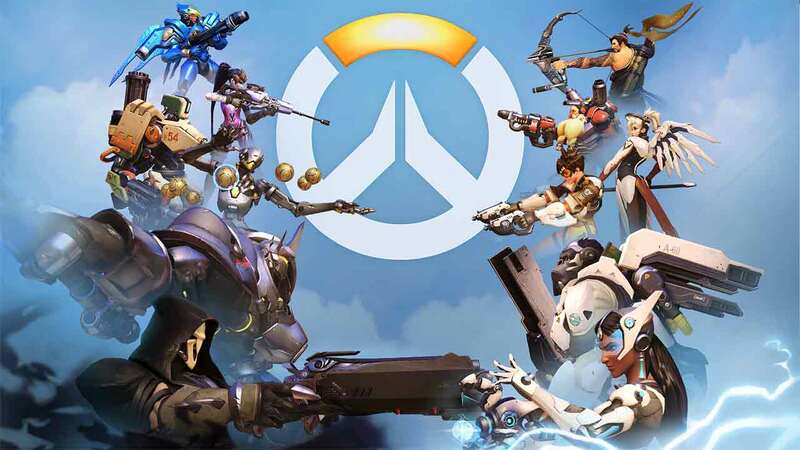 Blizzard today announced that the Overwatch Closed Beta will soon be making a return nearly two months after the original Closed Beta ended last December with the game scheduled to get back into the testing swing on February 9th. Players will be excited to hear that the second wave of Closed Beta testing for Overwatch will come complete with a huge array of new features, reworked content and better mechanics. The all-new progression system will be in place come February 9th, alongside two brand new maps, a new game mode, a huge list of changes to current heroes, AI Matches and numerous updates to private games. Testers are reminded that those who had access to the previous Closed Beta event that ended in December will continue to retain access throughout the Closed Beta testing window. The Asian Closed Beta was also announced today, beginning on February 16th.